Today we announce that Kelowna based Expert Hearing Solutions (EHS) has become an official partner of our Foundation. 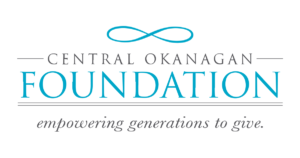 Through this alliance EHS is helping to promote SFYL and our Silver Song Groups in the 10 Okanagan communities in which they work. They have also committed financial support to help offset the costs of materials development and the implementation of our programs in which they work. We welcome this collaborative alliance as we plan for desired expansion in the Central Okanagan and beyond.